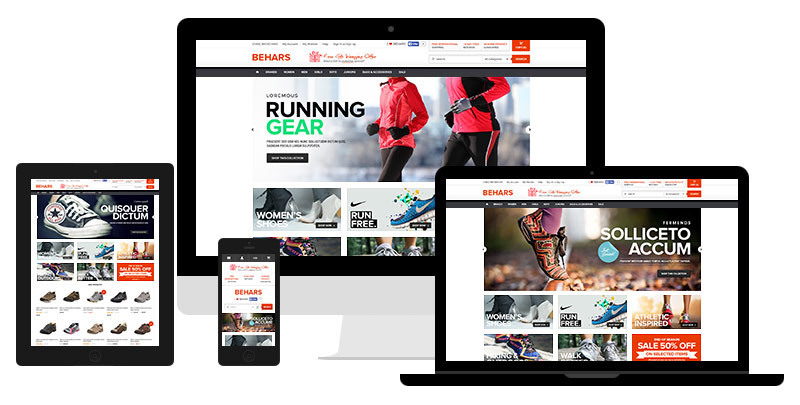 Why Should I Invest in a Responsive Web Design? 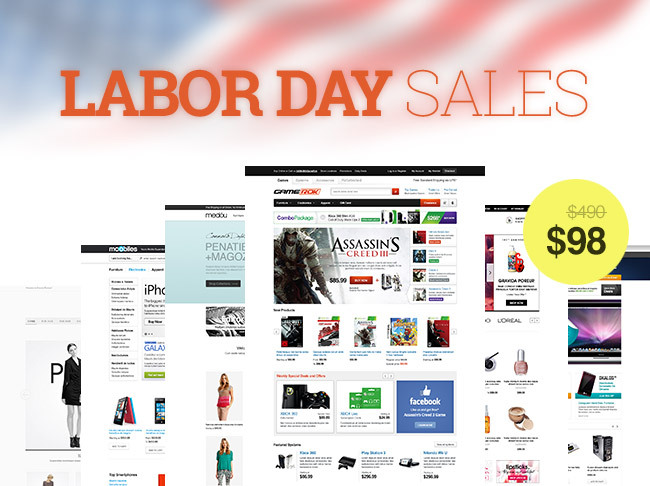 Dear Valued Customers, As summer ends, Labor Day sales begin, we are happy to announce our great offers for LABOR DAY Free Luzek Magento Go Template Limited Time Offer: Bundle of 5 Beautiful Magento Go Templates: only $98 (instead of $490): Go Dapboe – Fashion Magento Go Theme, Go GameRok – Game Store Magento Theme, Go Blekar – Cosmetics Magento Go Theme, Go Medou – Fashion Magento Go Theme, Go Moobiles – Mobile Magento Go Theme. The promotion will be end at 10th SEP 2013. Hurry and grab this offer!